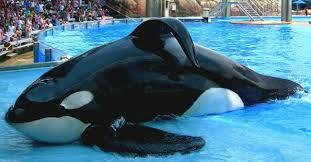 Today I have watched a shocking documentary about killer whales kept in captivity in Sea parks. Nothing new, I know. But this practice has to be stopped. Like Morgan, an orca being captured off the coasts from the Netherlands with the goal of taking care of her health and releasing her again to the Ocean. 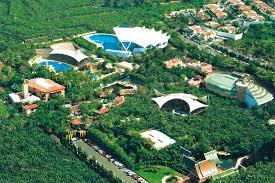 Since then she is being kept in Loro Parque, about 30 minutes driving from where I live. And let me tell you: what a shame! On December 3rd the International Court in Den Haag is going to rule on the case. Deciding whether Morgan can be granted freedom as promised. More info here. Depriving any living being of freedom is a major crime, we all agree with that. But then putting this principle into practice seems to be a rather difficult task to achieve especially when money is at stake. Which case inspired the making of a moving documentary called Black Fish which has awarded at the Sundance Film Festival in the USA and nominated at the Sheffield Film Festival for the special jury in 2013. The documentary speaks for itself. 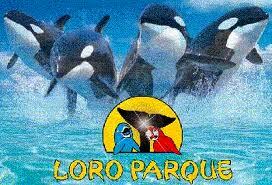 What I would like to share is that is that people should think twice before visiting Loro Parque in Tenerife. Where along with Morgan many dolphins and other animals are kept captive. 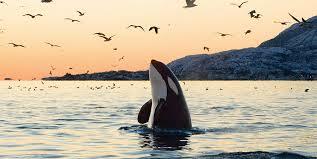 Buying a ticket to these sea parks is voting for captivity and torture of these gorgeous creatures. What are kids who go and visit these venues supposed to learn? Keeping animals captive for their enjoyment is a right thing to do? Latest comments on "Jonathan Safran Foer's Book as Art Object"